On Wednesday, the Reed for Hope Foundation (RFHF) is partnering for the third year with the AIDS Healthcare Foundation (AHF) for the "Keep the Promise" concert in Hollywood. 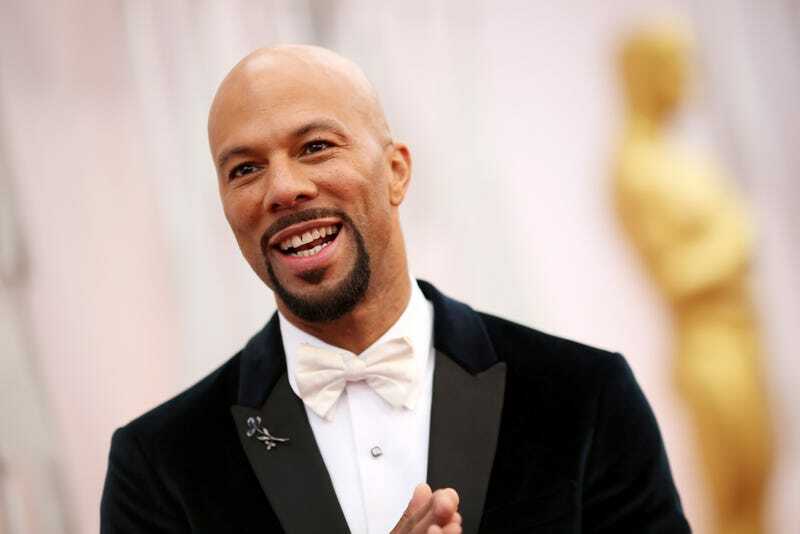 This year, Robi Reed, Reed for Hope Foundation founder and leading casting director, will be presenting the Sunshine Award to Common. The award honors the work he’s done using his platform to uplift humanity, inspire positive change and be a model of good health. In previous years, the Sunshine award has gone to recognizable greats including Magic Johnson and Jamie Foxx. Additionally, on December 1st, in celebration of World Aids Day, AHF and RFHF will launch the "Love Healthy Virtual Spoken Word Slam." Submissions for the contest are open on LoveHealthy.org. The winner will receive a talent consultation with key members of the Love Healthy Slam committee!